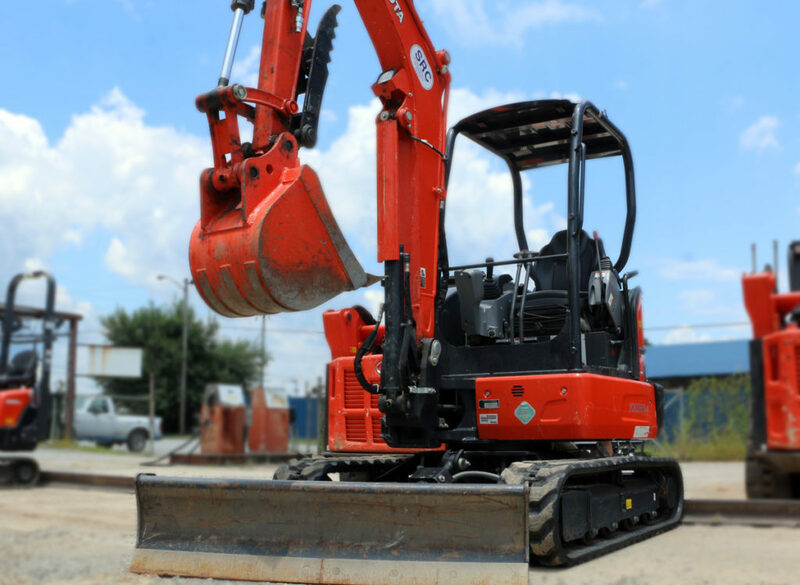 Specializing in both large and small equipment rental along with custom hydraulic and fluid lines for industry and equipment, we take pride in our family legacy of integrity and outstanding customer service in Chattanooga, TN and the north Georgia area. Providing the tools necessary for construction, excavation, and mining, Swope Supply Company is the southeast TN and north GA area's most reliable source for construction equipment rentals. 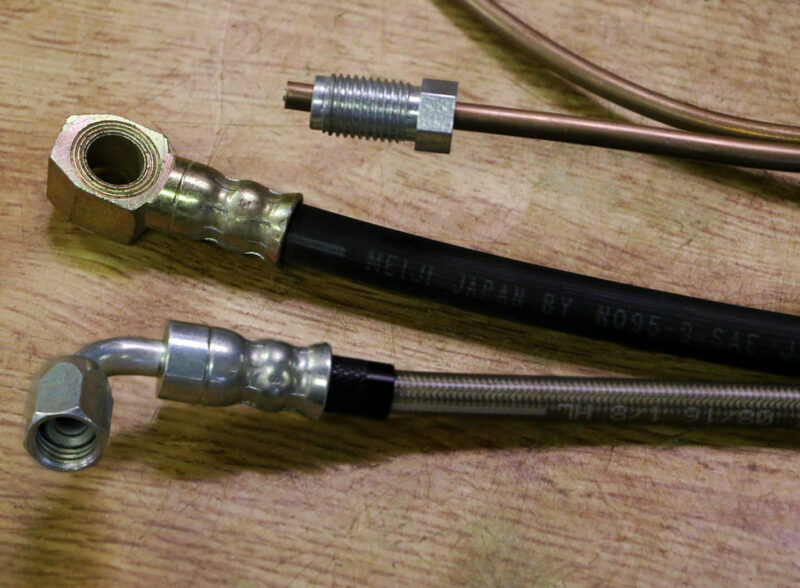 Swope Supply Company is the area's industry leader with decades of experience in crafting custom hydraulic and fluid lines optimally configured for your specific application.